If you need to make an impact then we can help. We can create engaging advertising that will achieve your goals. Whether it’s business or consumer. Brand-focused or response-driven, our highly creative approach to advertising will promote your business in the most effective and targeted way. We apply exactly the same creative approach with our high-quality production across all media. 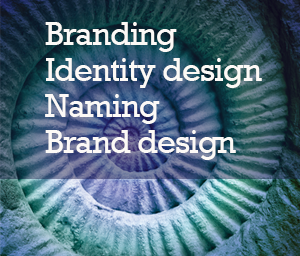 Whether, business and consumer press, outdoor, personalised brand experience or digital. Turquoise Creative also handle all areas of traditional and online media for our clients and they have the support of a team that have widely effective campaigns. Call Steve today on 01293 886805 and discuss how Turquoise Creative can help you achieve more from your advertising budget.